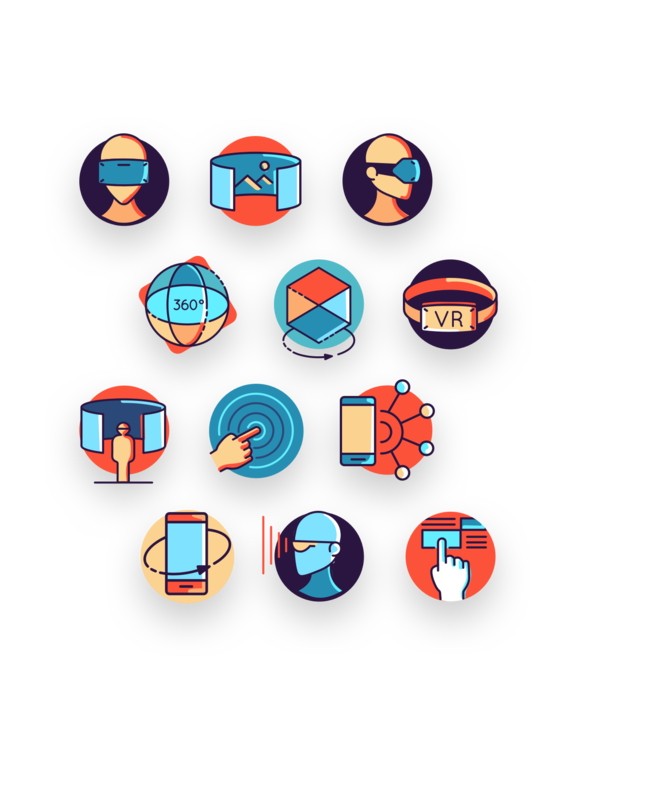 Perfect for your next virtual reality-themed project. Also great for designers working on a gaming or esports app. This pack is brought to you by the talented team over at Vexels. 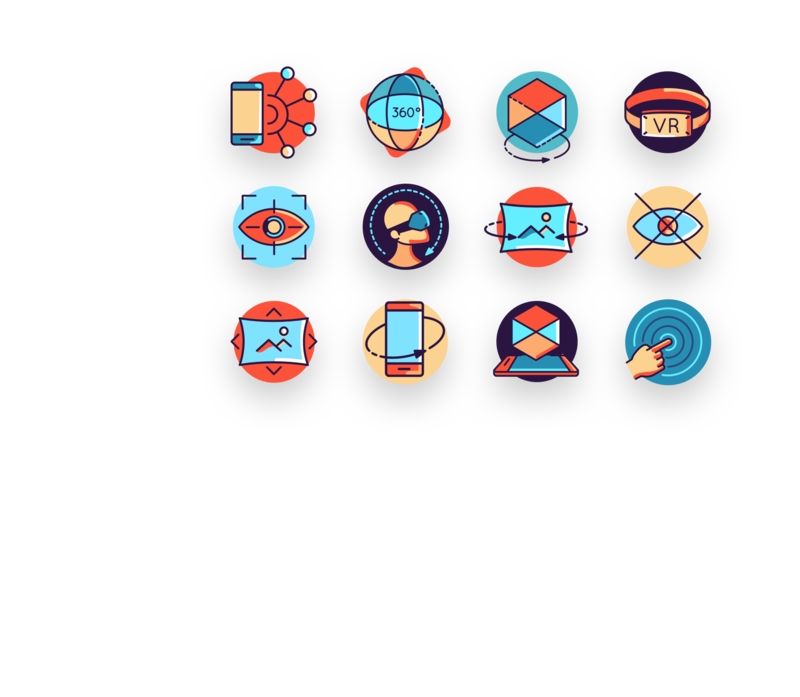 These free vector icons are perfect for saving you time and adding a little vector flavor to your web and mobile designs. Available in Illustrator, EPS, isolated SVGs, and PDF file formats. Comes in two styles: stroke, and flat. The stroke is available in deep purple and white lines, and the flat style includes tones of blue, purple, and red. The flat line style makes it easy to adapt this pack to fit your brand’s color palette.